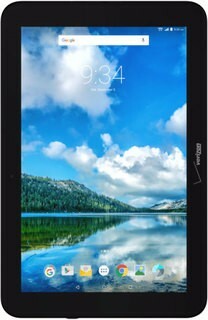 The Ellipsis 8 HD for Verizon offers good cellular network performance, a nice display, and built-in tech support, making it a solid multimedia-focused tablet for the price. 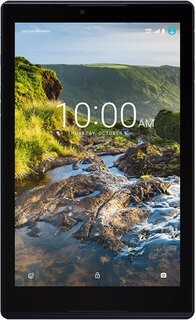 The Verizon Ellipsis 7 4G LTE tablet is a great deal. I never had any significant issues while I was using it, the camera left something to be desired, but it when it came to the usability and user experience it was able to handle everything I wanted it to do with ease. 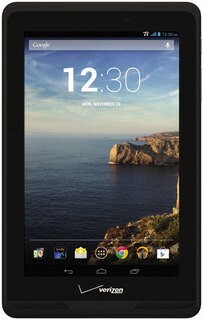 If all that you care about is internet on the go and basic tablet features, the Ellipsis 7 is a decent deal. 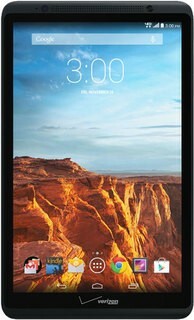 If you're looking for a more well-rounded tablet with more longevity, you might want to look elsewhere. Even the description boast " with expandable microSD card"..... too bad you are unable to utilize it's full potential... They fail to mention the limited amount of space dedicated to apps and the inability to store apps on the SD card. I hate this tablet, I should have never traded it for my iPad. There are constant pop ups, it hard to type because it selects the b button rather then the space bar and the apps constantly crash. Apps update all the time and this tablet never does. Been a good tablet so far ! Visit the Quanta Computer Q&A Forum to get answers, ask a question or help others.